Figure 10-14A.Standard Form 603, Health Record, Dental (Back). Home > Medical Manuals > Intro Nursing Manual > Figure 10-14A.Standard Form 603, Health Record, Dental (Back). 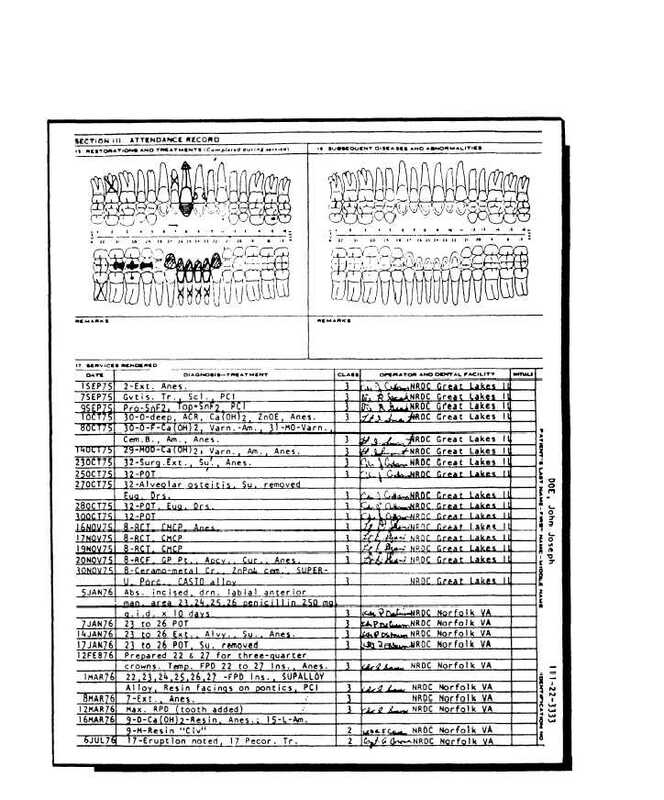 Figure 10-14A.Standard Form 603, Health Record, Dental (Back).